Chennai, Nov 9: Pace duo of Umesh Yadav and Jasprit Bumrah and spinner Kuldeep Yadav have been rested for the third T20I against West Indies ahead of India's tour to Australia. 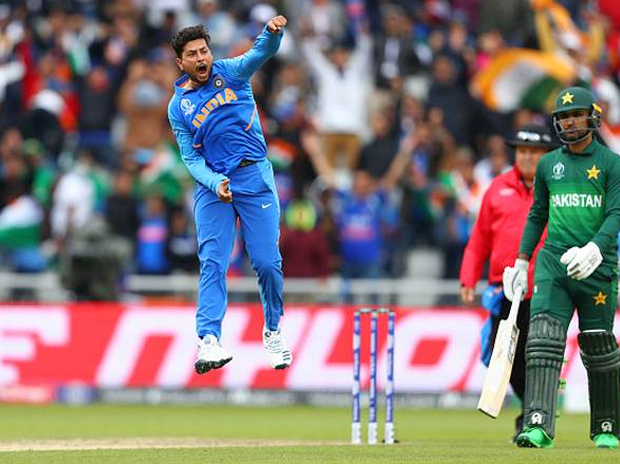 In the two games, Kuldeep picked up five wickets, including 3 for 13 at Kolkata while Bumrah took three wickets. Umesh was left out of the playing XI in the second match after the series opener. Kaul, who made his T20I debut against Ireland in Dublin in June, has so far figured in two matches. India has already sealed the T20 series by winning the first two matches in Kolkata and Lucknow respectively. The Indian team members are likely to arrive in the city on Saturday. Meanwhile, the West Indies players will have a training session under lights later this evening.